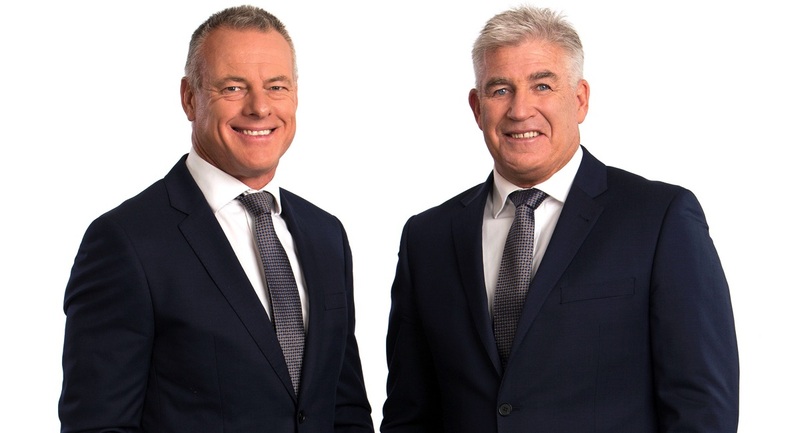 Changes at SEN: Could Dwayne Russell or Kane Cornes be on air in 2018? The Herald Sun has continued to cover the sacking of David Schwarz and Mark Allen at Melbourne sports broadcaster SEN. The paper names Dwayne Russell as a possible drive show replacement host. 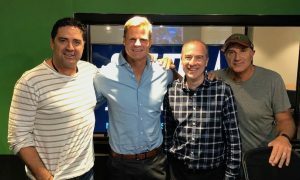 Russell co-hosts the daily Sportsday program with Gerard Healy, which Crocmedia now produces for 3AW and regional stations. A longer version of the show is also available to audiences online. Crocmedia is currently conducting due diligence on SEN owner Pacific Star ahead of a planned merger. Another possible candidate for a bigger role at SEN would be Adelaide’s Kane Cornes, who is being tipped for bigger things in AFL Media. 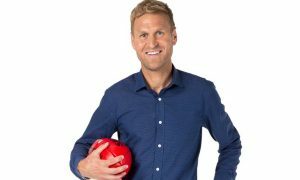 Cornes is a 300-game Port Adelaide star who co-hosts Sportsday on Fiveaa and is the son of South Australian footy legend-turned-broadcaster Graham Cornes.